I re-started on to a new career (Parent Education) via a new degree (Master’s in Education) and restarting my blog to reflect the new stamp-and-die companies I frequently use now. You’ll likely see cards with products from Altenew, Concord and 9th, Lawn Fawn and many others here in the future. 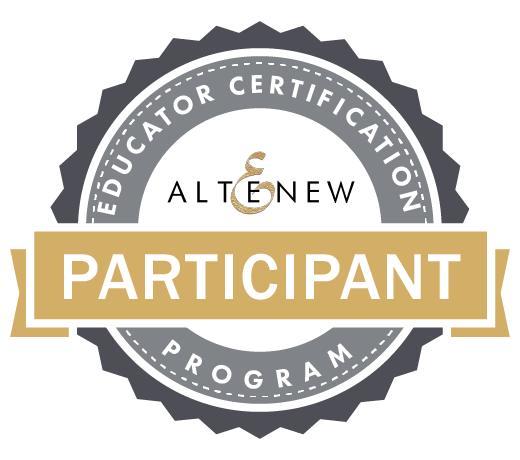 I am participating in the Altenew Educator Certification Program, so I’ll be posting my personal renditions of the techniques they show in the Altenew Academy classes. But there are so many amazing companies out there now, creating beautiful, whimsical or ingenious new products to keep card-makers busy! Navy paired with shades of pink is definitely a trend I have noticed popping up this spring. Try your hand at this fabulous color combo using some of your favorite images. Whether you select pretty florals or bold stripes and patterns, your finished project will be a gorgeous representation of this popular color scheme! We can hardly wait to see what you create! So, I got to work and created one card that fits the instructions, but also another one that uses the colors but is much more minimalistic. For this one, I used the Cover Plate:circles to make the background. I didn’t have any more Enchanted Evening cardstock to cut, so I used a navy blue I had in my stash, sorry I don’t know what company made it. 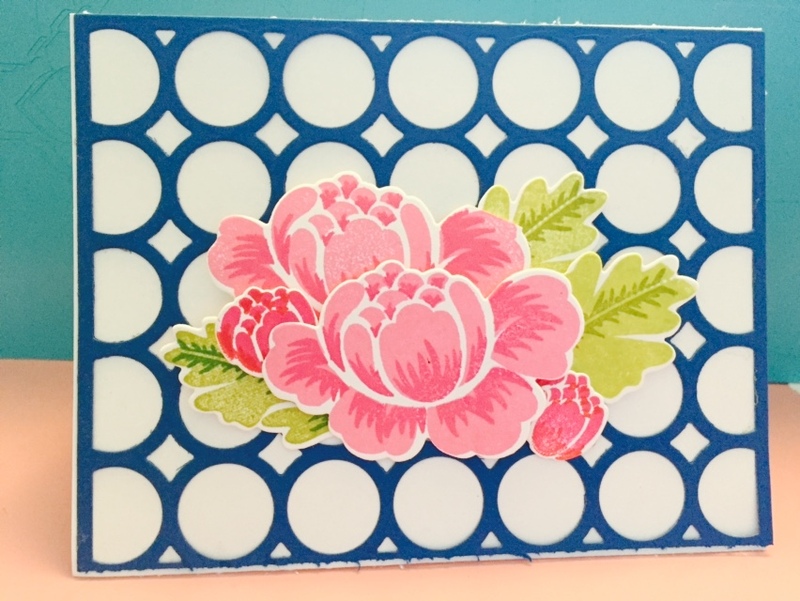 The Rosy Posy dies, stamps, and Step 2 stamps were used for the floral array, with Hibiscus Burst, Raspberry Fizz, Pure Poppy, Limeade Ice, Simply Chartreuse, and New Leaf ink pads on Stamper’s Select White cardstock. I used more Stamper’s Select card to make the second card using the navy and white color scheme. 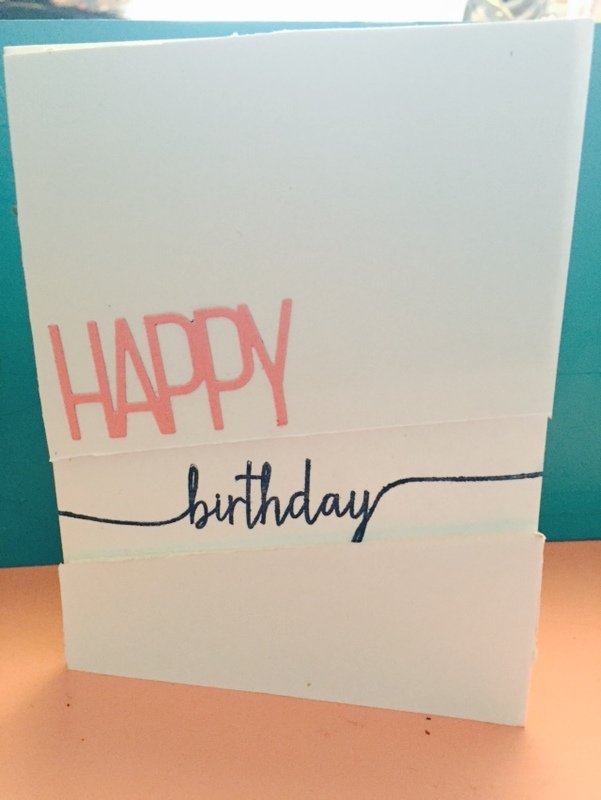 The stamped ‘birthday’ is from the Swoosh set, in Enchanted Evening ink. The ‘Happy’ die was cut from an scrap of an unknown pink cardstock, using one of the word dies from “Tipped Tops” die set. I raised the top and bottom panels with fun foam that has adhesive on both sides. 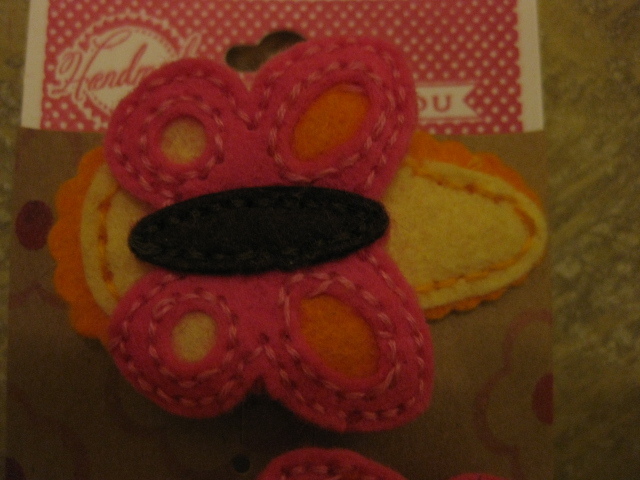 Yes, It’s true, I am still alive and crafting. Chaos reigns in my temporary digs, and getting the craft room organized, enough to make anything just took a long longer than it should have. (And we’ll be moving in 2 or three months, so it gets packed up again. But hopefully not all of it, still trying to cull out the stuff I don’t use anymore. 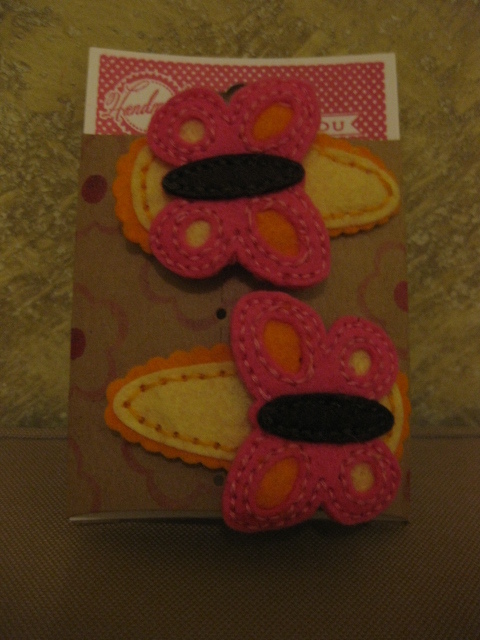 Anywho, I actually made a card for Papertrey Ink’s Make It Monday #209. The assignment was white-on-white with a pop of color. 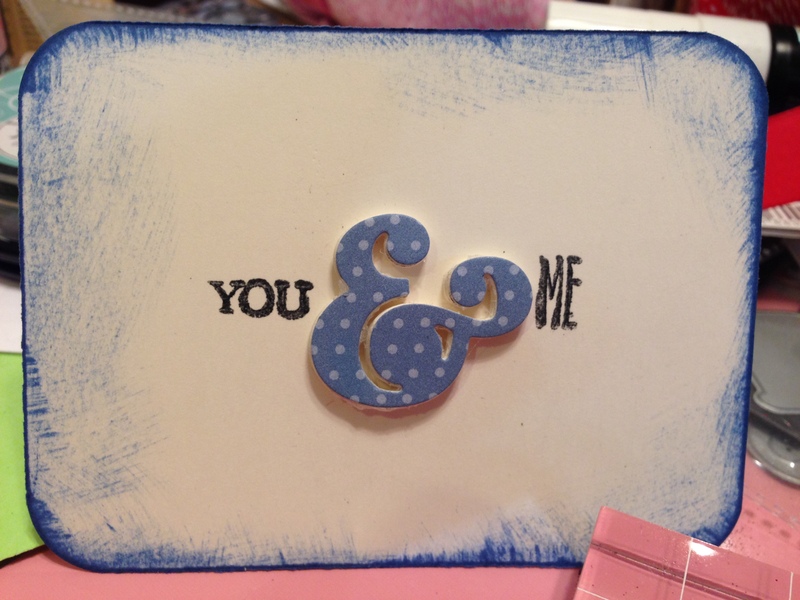 Lexi Daly showed some cute examples on the blog. 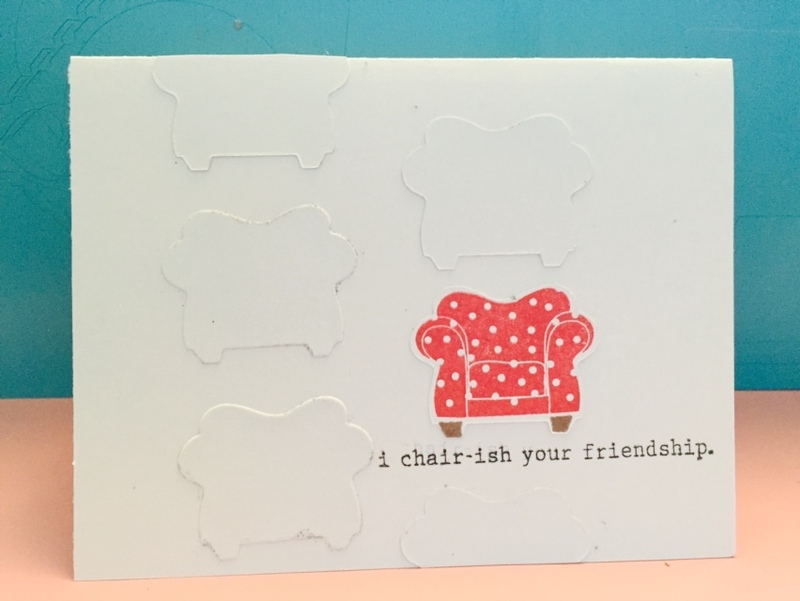 My offering uses nearly all PTI materials, including stamps and dies from the “On My Couch” set, and Pure Poppy for the easy chair and Memento’s Tuxedo Black for the sentiment. 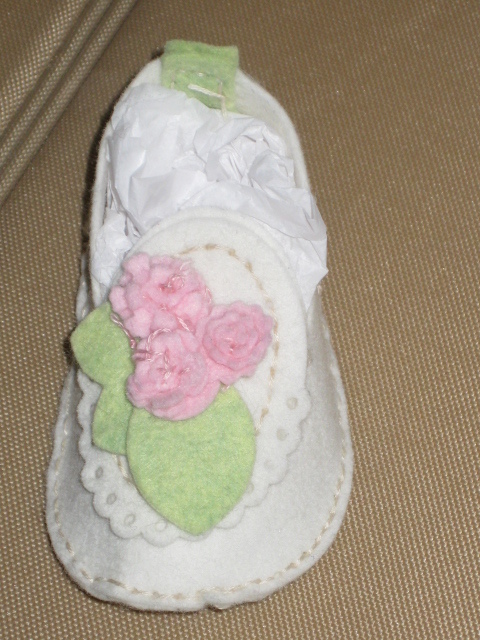 Felt baby booties, girly-girl style! My beloved Papertrey Ink has come out with some more awesome dies for crafting, this time with felt or fabric, primarily. Erin Lincoln designed the set of dies that can be used for little baby booties that would fit little ones up to 3-5 months old (depending on their size, obviously!) The basic dies produce the simple bootie, complete with the little tab at the back to help reinforce them as you pull them on. 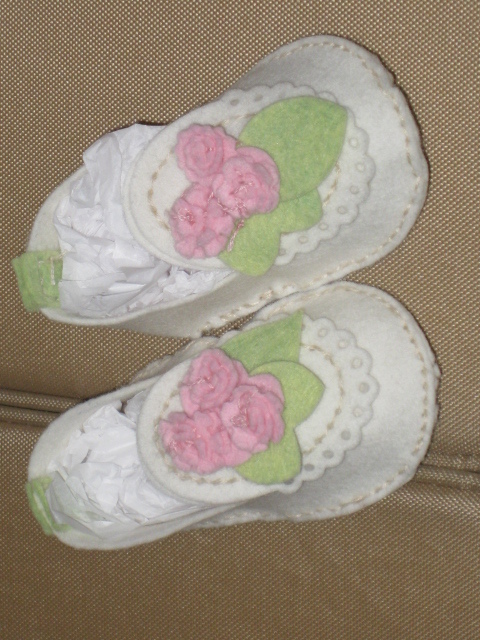 There is a set of detail dies that lets the user create the cutest embellishments for the booties, plus you can use some of Erin’s other stitching dies, too. A co-worker of mine asked me to create a pair for her soon-to-be born niece, whom the family is assuming will be a girly-girl like her mom and aunts. Jenny and her sister and mom fell in love with them on the spot! The cream-colored felt is from PTI, the floss is by DMC and I found a local source on Etsy for the rest of the felt, a designer called Benzie (www.benzie.com) that I ordered an array of colors from, looking forward to making coffee-cozies, barrettes and more with her stuff. Today’s challenge is titled “Building Blocks of Design,” to go along with today’s new reveals, built around the Building Blocks stamps and dies. I’m going to have to get these. As often happens, I wasn’t too sure about these products until I saw the design team’s creations with them, and now I have to find a way to include them in my order on Saturday. (Oh, how I need to win one of the prizes they’re giving away this month! There’s so much on my wishlist from this release, as in all of it!) visiting the blogs of each of the design team, armed with a random number generator, I got my elements to include in my creation. 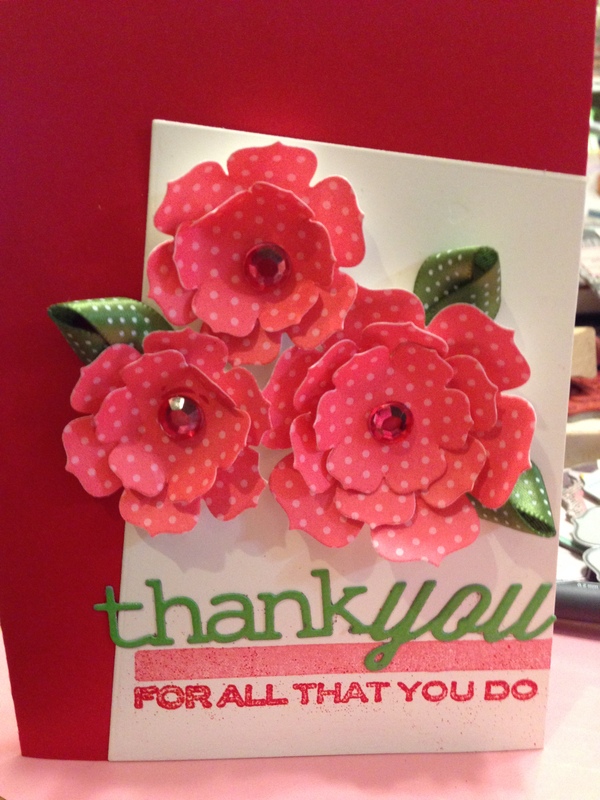 I needed to include Pure Poppy, Berry Sorbet, New Leaf and Vintage cream, incorporating heat embossing, rhinestones and ribbon on a Thank you card based on sketch #1. Here is the result. ALL products are from Papertrey Ink EXCEPT for: red embossing powder ( Ranger), rhinestones (Recollections-they were clear but I colored them with a Copic marker), and the solid bar stamp between the die-cut “Thank You” and the heat embossed “for all that you do”(Impress). Thanks for checking in.